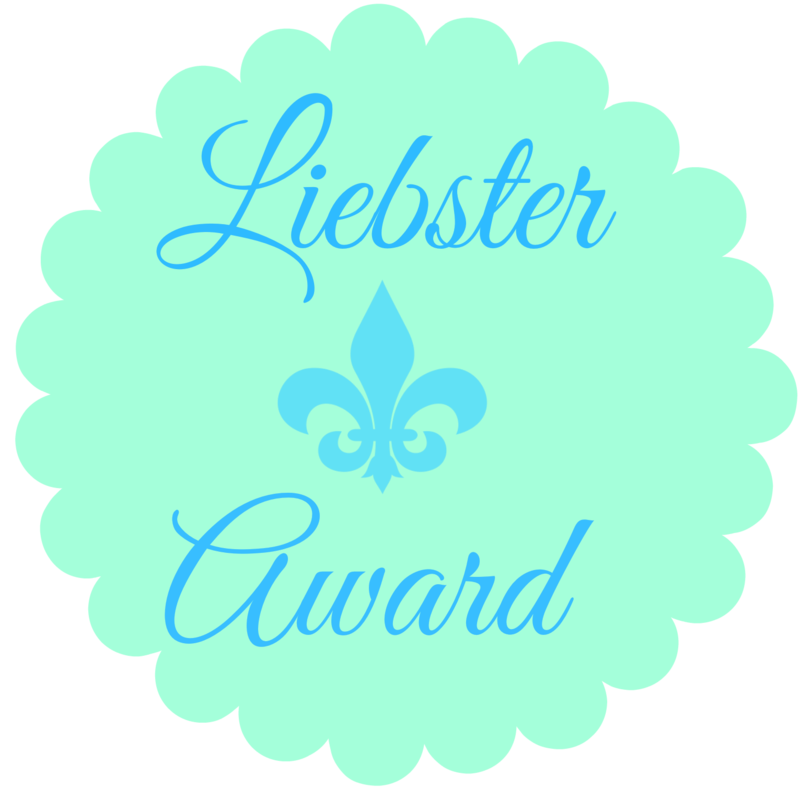 I'm back today with another Liebster Award! This is my sixth nomination, and I'm so glad people are actually reading what I post and hopefully enjoying it. I was nominated by Xyza from Elegance and Glamour, so go check out her blog. 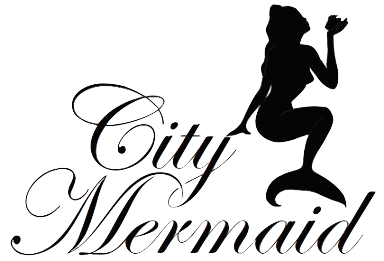 I was actually nominated a while back, but since I had done previous Liebster Award posts, I wanted to space them out and give my self a chance to find some new blogs. My hair is naturally curly. Not permed! Snowboarding in the Alps in on my bucket list. 11 Questions from Elegance and Glamour! What scares you the most? I'm not really sure. Favorite place you've ever visited? 2 comments on "Liebster Award!" Oh my goodness. Here I am reading your post, thinking to myself "It'd be awesome to win this!" and then I continue scrolling and THERE IT IS. haha. 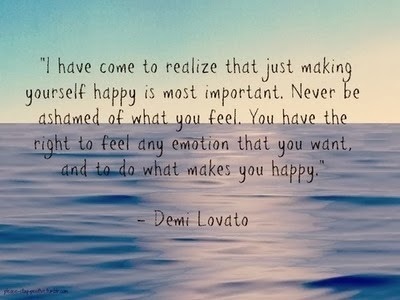 you're awesome! Thank you Franchesca! Haha I haven't gotten around to letting everyone know. Hope to see your post soon!